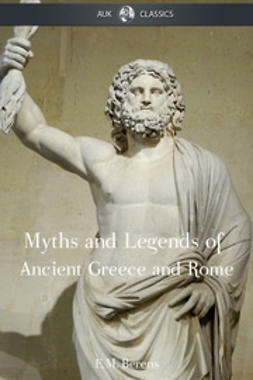 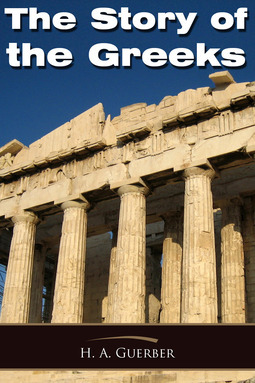 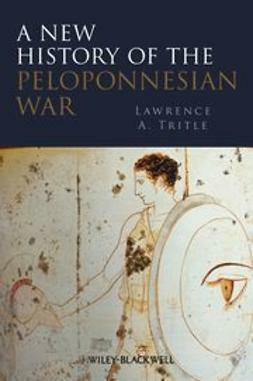 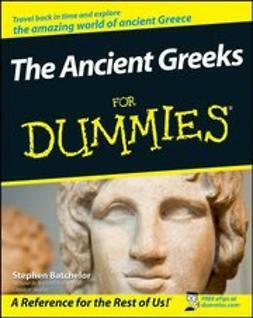 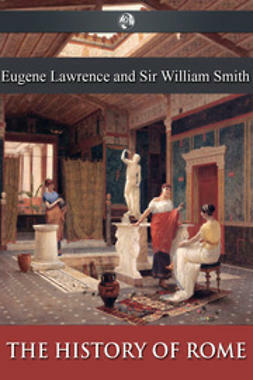 The Story of the Greeks provides an intersting and thorough history of Greece. 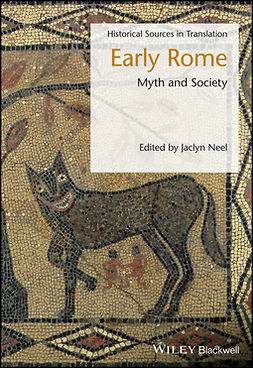 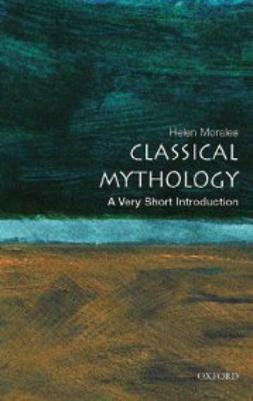 Beginning with Greek myth and legend, the author moves through major figures, the Trojan war, the city-states of of Sparta and Athens, the Persian War, the adventures of Alexander the Great and more, before ending with Greece's absorption into the Roman Empire. 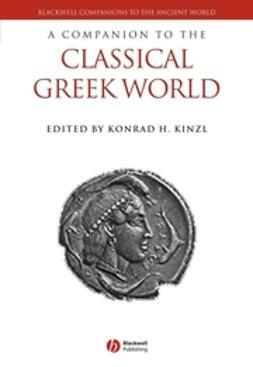 This ebook, specially formatted for today's e-readers, is a great introduction to anyone with an interest in classical Greek literature, philosophy, or history.